Below I have shared a short bio of Albert Camus and the best quotes of Albert Camus. 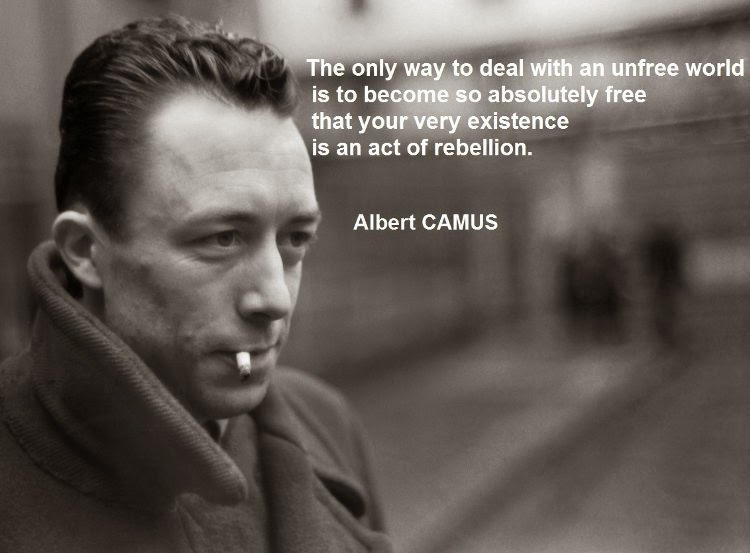 Albert Camus was a very popular French novelist, writer and author. He was the second youngest author to win Nobel Prize in the field of Literature ( the first one being Rudyard Kipling). His works include the novels The Stranger, The Fall and The Plague. Two of his novels were published posthumously. These were “A Happy Death” and “The First Man”. “The First Man” was his incomplete novel that was published uncompleted as he died before. Some of his popular short stories are “Exile and The Kingdom”, The Silent Man”, “The Guest”,”The Growing Stone” and “The Adulterous Woman”. Also see – Top 10 Abraham Lincoln quotes. 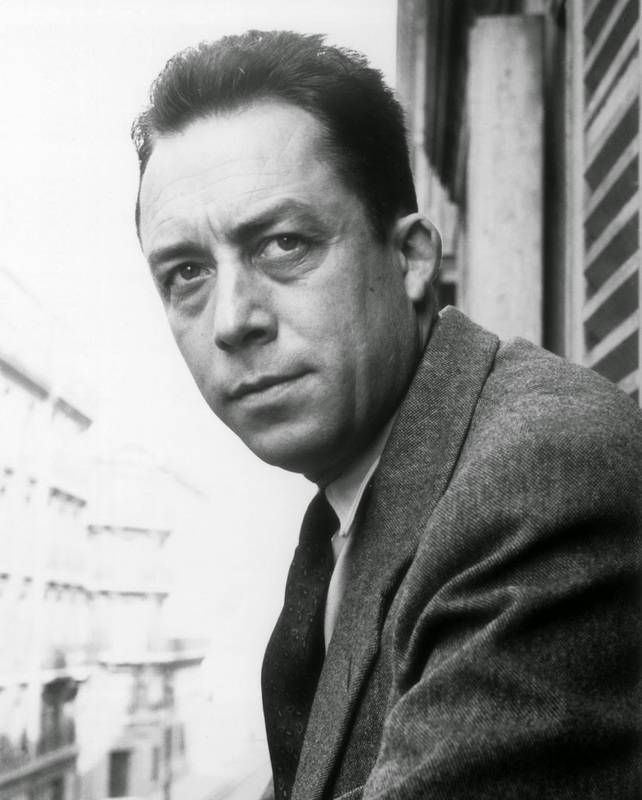 Albert Camus was born on 7 November, 1913 in Algeria. He was half deaf and belonged to a poor family. His father was a farmer who died in the battle during World War I. At the age of 10 he was admitted to the University of Algiers. At 17 he developed tuberculosis and had to leave football. He was the goalkeeper of the university team. He has to reduce studies to part time and did odd jobs to earn money like private tutoring, assistant at institute and car park clerks. He completed his BA in the year 1935. And later he pursued many activities in his life like joining French Communist Party but was kicked out due to some troubles, was rejected by French army because of TB, married in 1934 but divorced in 1936 because of infidelities in marriage, had another affair with a pianist and mathematician Francine. She give birth two children but Albert didn’t married her.He was very much into exploring sexual pleasures. Had many affairs involving one with the Spanish actress Maria Casares. During these journeys he wrote many articles, short stories and novels making the career of a novelist. He died on 4 January, 1960 in a car accident. 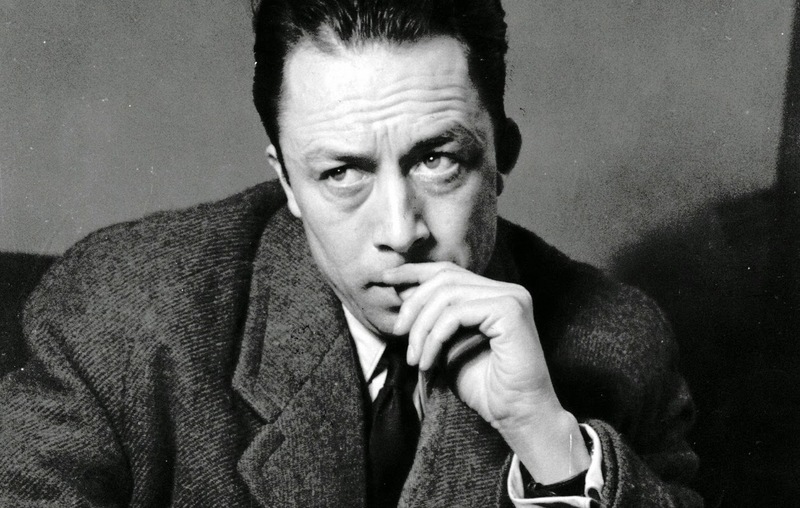 Below are the top 10 Albert Camus quotes. Also see – Best Aggie jokes of all time. I would rather live my life as if there is a God and die to find out there isn’t, than live as if there isn’t and to die to find out that there is. Basically, at the very bottom of life, which seduces us all, there is only absurdity, and more absurdity. And maybe that’s what gives us our joy for living, because the only thing that can defeat absurdity is lucidity. In order to exist, man must rebel, but rebellion must respect the limits that it discovers in itself – limits where minds meet, and in meeting, begin to exist. Also see – Top 10 pick up lines. Also see – 10 African proverbs and quotes. So these were some of the best quotes of Albert Camus. Do share this post and comment your views.